After Maryland gubernatorial candidate Kevin Kamenetz's sudden death Thursday, his running mate Valerie Ervin has only until May 17 to decide whether to join the field of Democratic hopefuls. WASHINGTON — The sudden death of Maryland gubernatorial candidate Kevin Kamenetz adds an additional level of uncertainty to a Democratic primary that already was unsettled and flush with undecided voters. 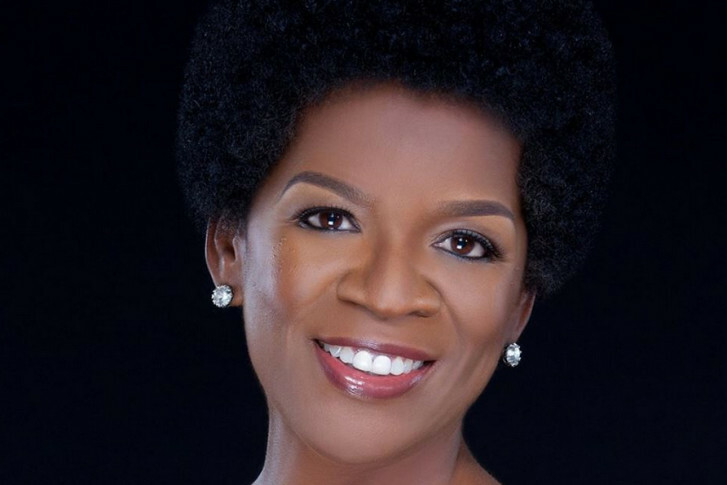 Kamenetz’s running mate Valerie Ervin has until May 17 to decide whether to join the field of Democratic hopefuls. Kamenetz, 60, died on Thursday of a heart attack. Under state law, Ervin has until May 17 to decide whether to dissolve the campaign, name someone to take Kamenetz’s place or to continue the campaign herself. “It’s a difficult thing to talk about at all, just because of the real human element of what has happened here and the understanding that his family and his friends are in a fundamentally different world right now outside of politics,” Eberly said. But the reality remains: Maryland’s primary election is mere weeks away. If she were to choose to run, it’s unclear how much money Ervin would have based on how the Kamenetz campaign organized its fundraising efforts. “That $2 million war chest — is it in accessible funds?” Eberly asked. Kamenetz was considered to be one of the top three candidates and thought to have won over about 20 percent of likely voters. Eberly believes Kamenetz supporters already had dismissed the other two front-runners: Prince George’s County Executive Rushern Baker and former NAACP President Ben Jealous. So, he said, it’s unclear where newly undecided votes may swing now. Also in the race are Baltimore attorney James Shea, tech entrepreneur Alec Ross, former Michelle Obama adviser Krishanti Vignarajah and Maryland state Sen. Rich Madaleno. Maryland’s gubernatorial primary is June 26.